Unfortunately, due to sales rights restrictions, we cannot offer One Shot Kills for sale in your country. One Shot Kills is the story of the sniper's journey from the South African veldt to the recent battlegrounds of Iraq and Afghanistan. 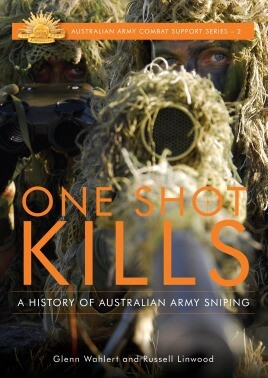 It is also the story of the development of the modern sniper's combat weapon system in which technology has been harnessed to produce extraordinary results on the battlefield.